Kaunas Biennial is a contemporary art event which has developed from Baltic region textile exhibitions since 1997. 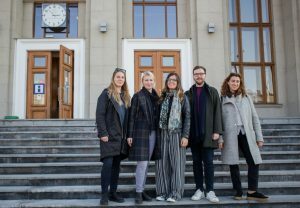 Organized since 1997, Kaunas Biennial extended its artistic and curatorial interests and became an event for contemporary art in Europe, uniting visual arts, video, performance, contemporary dance, sound art, and other media. More than 1400 artists from more than 60 countries already participated at Kaunas Biennial since its establishment. – the creation of a discursive textile culture. So far the art of textile in Kaunas Biennial was the prime mark of the whole event. 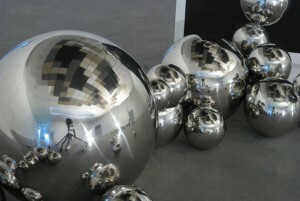 However, various contemporary art practices were started to be implemented: community-directed social projects, such as “Friendly Zone” (from 2007) and “Hemispheres” (2009-2011 m.). Kaunas Biennial 2011 was exclusive for its interdisciplinary art projects: visual artists collaborated with contemporary dance artists and performers. 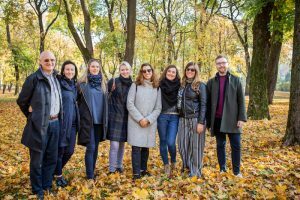 Kaunas Biennial can be distinguished not only for the variety of art it presents every two years, but also for its institutional independence. 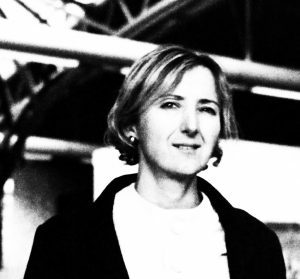 Edited by Daiva Citvarienė The tension between the locality of the region and the globality of the art world remains a key aspect of contemporary art biennials. In order to once again reflect on the phenomenon of global culture, this publication dedicated to the 10th Kaunas Biennial presents articles and interviews from Lithuanian and international art historians, curators and culture managers analysing the paradox of locality vs. globality in the history of the phenomenon of biennials. Kaunas Biennial, the biggest contemporary art festival in the Baltic States, will start its 10th edition on the 18th of September with the exhibition Threads: Fantasmagoria about Distance, curated by the art theorist and curator Nicolas Bourriaud. 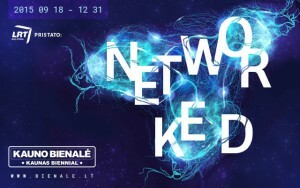 10th Kaunas Biennial Contemporary Art Festival. The curator has taken the inspiration for the exhibition theme from the extremely popular theatrical phenomenon of the 19th century – phantasmagoria, a certain kind of cinema, and as N. Bourriaud explains, the predecessor of artistic installations. 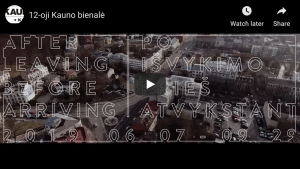 10th Kaunas Biennial 2015: Concept by Nicolas Bourriaud. Nicolas Bourriaud will curate the principal exhibition of the biennial entitled “Threads: A Fantasmagoria about Distance”. 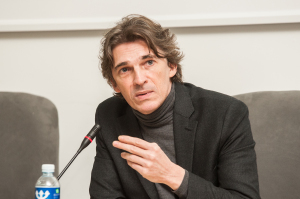 Nicolas Bourriaud: Curator of the Kaunas Biennial 2015. 10th anniversary Kaunas Biennial analyses the modes of communication relevant to current technological and sociocultural realities. 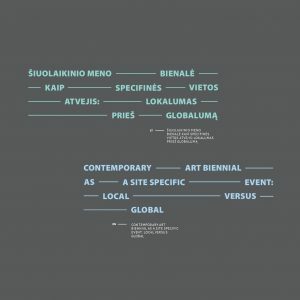 10th Kaunas Biennial 2015: Networked Encounters. 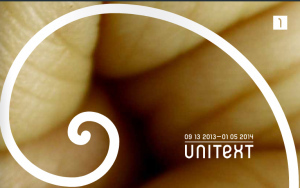 9th Kaunas Biennial UNITEXT : Read the catalogue online on ISSUU. 9th Kaunas Biennial 2013: Read the Catalogue Online.